We’re still planning on having the public Corpse Collective channel added to the public Roku channel store, but for the time being, we’ve added a private Roku Corpse Collective channel. What does this mean? Well, it’s basically the same channel except it can’t be found in the channel store. 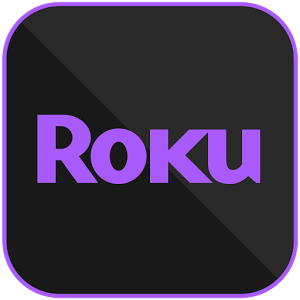 In order to add the channel, you must go to your computer, login to your Roku account, and click the following link: https://my.roku.com/account/add?channel=PRIVATECC. Once you go here, click “OK”, the channel will be automatically added to your lineup. When you have it installed, you’ll still have to link the channel to your Corpse Collective Premium account by logging on to your Premium account, click the “gear” icon in the top right corner of the page, and then click “Link Roku”. You’ll be prompted to enter the code that is displayed on the Roku’s screen. Once you’ve entered and submitted the code, the Roku channel will automatically update and you have access to all the Premium goodies! Questions? Email mike@corpsecollective.com. Click below to install and have fun!